Light Warrior Ventures believes in delivering strong returns for founders and shareholders through investment in best of breed, high growth companies. But it doesn’t stop there. We can’t help but be drawn to businesses with an intent to have positive impact on the world at the same time as building a hugely successful business. We know it is possible to do both. And we know it makes businesses better when they do. We want to invest in businesses with a big vision where we can add real value – utilising the Group’s capital, expertise and global networks to partner with aligned businesses to grow, profit and create positive impact. Light Warrior is focused on a true partnership model with management and other shareholders throughout the period of investment. We are seeking founders and teams that are leaders of great culture and relentless pursuit of a break-out business. Our approach is collaborative. That is, we want to, and have proven to, deliver more value than pure financial investment. Email us at ventures@lightwarrior.com a brief overview of your business detailing how the opportunity meets the Light Warrior investment must haves and because we know first hand how valuable an early stage venture’s time is, we will aim to revert within a week from receiving the information. After dominating the Australian oral hydration market for more than ten years, it sold the brand in Australia and New Zealand to Prestige Brands. Hydralyte is based in Boston and is now rolling out Hydralyte’s range of great tasting products in North America and other regions.  With up to 75% less sugar and 4X the electrolytes compared to the leading sports drinks, Hydralyte’s formulation is based on the World Health Organization criteria for rapid and effective rehydration and is recommended by medical professionals around the world. Light Warrior led a Series A investment round into Hydralyte in August 2017. Adam (director) and Radek (alternate director) sit on the Board.  Founded in 2013, JCB is a specialist bond fund manager based in Melbourne. JCB brings together a global network of bond market specialists to provide individuals and institutions access to expertise in the Australian Bond market. Using both fundamental and technical analysis of the bond market to implement trades and reduce the risk of capital loss, JCB has consistently outperformed its benchmark since inception. Jamieson Coote Bonds provides a global perspective on Australian bond portfolio construction and allocation. Light Warrior invested in December 2017.  Made by Cow is cold-pressed raw milk, un-messed with and straight from the cow. Made by Cow is the only cold pressed milk to have received government approvals to sell throughout Australia. In fact, the NSW Food Authority noted it was as safe, or safer, than heat-pasteurized milk. Tests show that Made by Cow’s patented cold high-pressure method is gentler on milk’s nutrients, and retains as much of the milk’s natural, wholesome goodness as possible, including more of the rich, essential vitamins straight from the cow like vitamins B1, B2, B12 and A. Light Warrior invested in July 2017 and Radek (director) and Adam (alternate director) sit on the Board. MAdE Establishment is the brainchild of award-winning celebrity chef, George Calombaris – it’s a dynamic collection of the best restaurants in Australia, including The Press Club, Gazi, Hellenic Republic, Jimmy Grants and Yo-Chi brands. MAdE’s philosophy is to provide fantastic food and superior service. Its innovative chefs use only the highest quality ingredients, while floor staff provide service that is second to none. The atmosphere and food differs between restaurant brands, but the extraordinary hospitality and outstanding quality remain the same.  MAdE has plans to expand its brands across Australia and internationally, while continuing to provide its uncompromised service. Light Warrior invested in December 2016 and is the largest shareholder of Made Establishment and Radek and Adam are directors of the group.  myDNA is an Australian genetics company that decodes the information in our genes to help us live better and healthier lives. Through easy-to-access tests, myDNA helps people make informed decisions about which medications are best for them, which foods they may not digest well, and the impact of lifestyle factors such as alcohol, coffee and exercise. Results can be reviewed individually, or in consultation with a doctor. The personalised test results have lifelong relevance and can provide a blueprint for managing health, wellness and to help people live better and longer lives. myDNA was founded in 2007, by Associate Professor Les Sheffield, who is a pioneer in the field of genetics. Light Warrior led the Series A funding round in March 2017 and Radek and Adam sit on the board as directors of myDNA.  OurCrowd is a global venture capital business, bringing crowd funding to the tech sector. OurCrowd’s professional team is comprised of entrepreneurs, venture capitalists, investors, and industry experts with decades of combined experience building businesses, raising capital, and investing in Israeli and global startups. The team conducts rigorous research on thousands of companies, to tap into cutting-edge opportunities across sectors and stages. These pre-vetted opportunities are then offered to OurCrowd’s trusted network of investors. Light Warrior invested in Our Crowd in December 2015.  Stratosphere is a full-service media and creative agency based in Melbourne. Recognising that the advertising industry was evolving, and demanding flexible agencies that understand clients’ holistic requirements. Light Warrior founded Stratosphere in 2017. Stratosphere secured Chemist Warehouse as a foundation client, and continues to expand its offering and win new business. Radek and Adam sit on the Board of Stratosphere.  1 Giant Mind is a meditation teacher training business, aiming to inspire millions of people around the world to take up meditation as a daily practice and live more conscious, fulfilling lives, free from the negative impact of stress. They will launch their platform in 2018. Light Warrior invested in 1 Giant Mind in August 2017. Radek is a Director of 1 Giant Mind.  Wanderlust is a global leader in wellness festivals, products and experiences designed to help people live an healthy and inspired life. From Wanderlust 108 mindful marathons to multi day festivals, transformational events are held across the world. Wanderlust Festivals are all-out celebrations of mindful living. In the midst of some of the most breathtaking natural settings imaginable, participants are surrounded by a dynamic family of one-of-a-kind instructors, musicians, speakers and chefs. Founded in the US, Light Warrior together as a joint venture partner with Wanderlust US plans to expand the event around Australia and the Asia-Pacific region. The joint venture began in 2018 when Radek and Janey were also appointed to the Board.